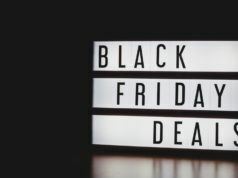 Udemy Black Friday Sale 2018: Buy ANY Course For Just $9.99! The Black Friday 2018 sale is here, and so is your chance to grab stuff for unbelievably low prices. Besides the heavily discounted gadgets on sale, you can buy online courses from Udemy for just $9.99. Be it Web Development, App Development, Cybersecurity or simply learning programming languages like Python and Java — there are over 80,000 courses to choose from. The deal ends on November 25 at 11:59 p.m. PST. So drop everything right now and grab online courses that you have been thinking of enrolling for a long time now. This bestseller course packs 42.5 hours worth of lessons HTML, CSS, JS, Node, and more. You can learn how to make beautiful websites, real web applications, blogs, and even browser-based games. Become a Python professional with this course. 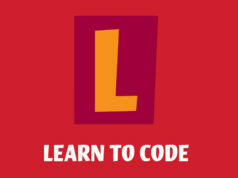 It will teach from the basics to advanced levels to help you create your own games and apps! In this course, you’ll learn Android Development and how to build your own Android P apps by using Java. A hands-on guide to data science, machine learning, deep learning, Tensorflow, artificial intelligence, and neural networks. In this course, you will learn how to do ethical hacking, penetration testing, web testing, and wifi hacking using Kali Linux. Here is a crash course on Linux that will teach you skills required in becoming a professional Linux System Administrator. 7. The Complete Cyber Security Course: Hackers Exposed! 8. Cryptocurrency Investment Course 2018: Fund Your Retirement! For those interested in Cryptocurrency trading, here’s a complete guide to buying and selling Bitcoin and Altcoins on the Cryptocurrency Exchange. This course will teach you iOS 11 App Development from beginning to end using Xcode 9 and Swift 4. It also includes Full ARKit and CoreML modules for learners. This one is for aspiring game developers. In this interactive tutorial, you will learn C++ from basics and how to make your first 4 video games in Unreal engine, the engine behind Fortnite. 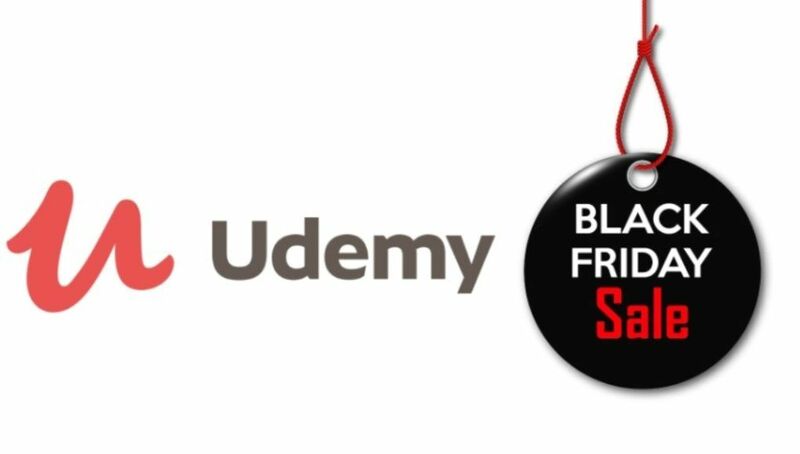 Grab the best courses from Udemy Black Friday Sale 2018! 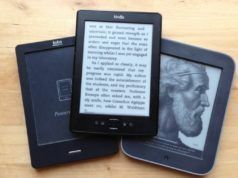 These were some of the best deals for technical courses related to development and programming. 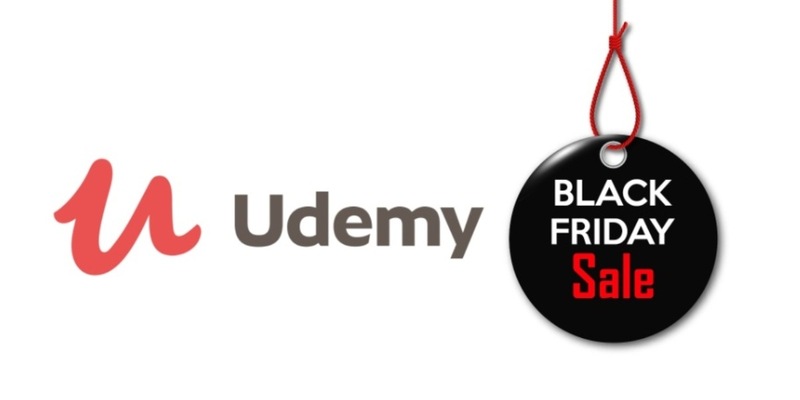 In case you are interested in courses from different categories, head over to Udemy Black Friday Sale page for more.